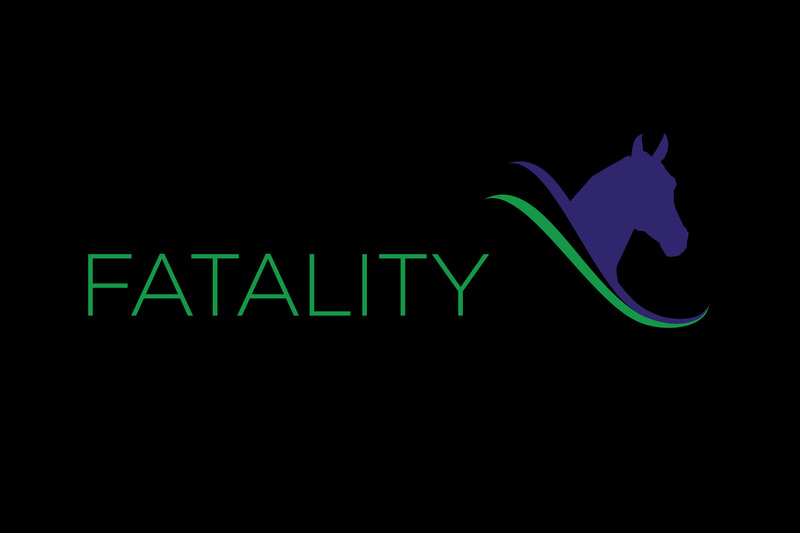 We have compiled a list of fatalities, both human and equine. This list is still in progress and by no means comprehensive as reporting of these heinous accidents was sparse in the past. While the list might not be all-inclusive, it is far too long as it stands now. 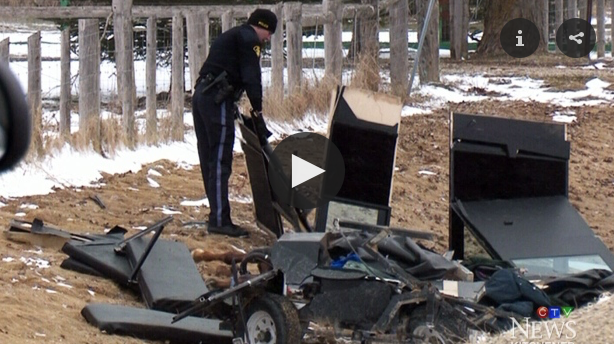 A New Holland woman is facing charges after she killed a horse and threw a person from a destroyed carriage with her vehicle. 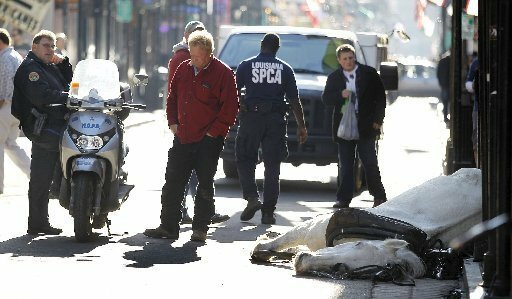 But the horse’s owner said the animal had recently been ill, and he rejected the idea that his workload contributed to his death. 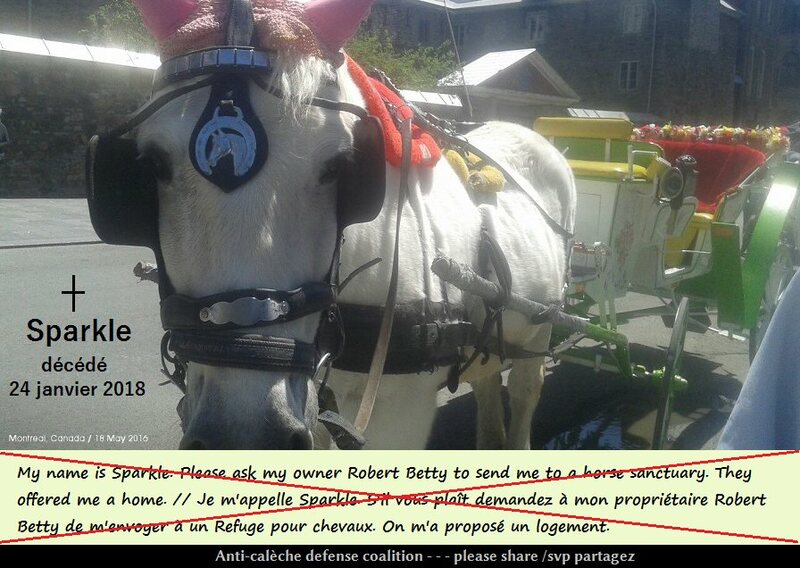 From the Anti-calèche defense coalition: The horse who died, Charlot, is actually Zeus. 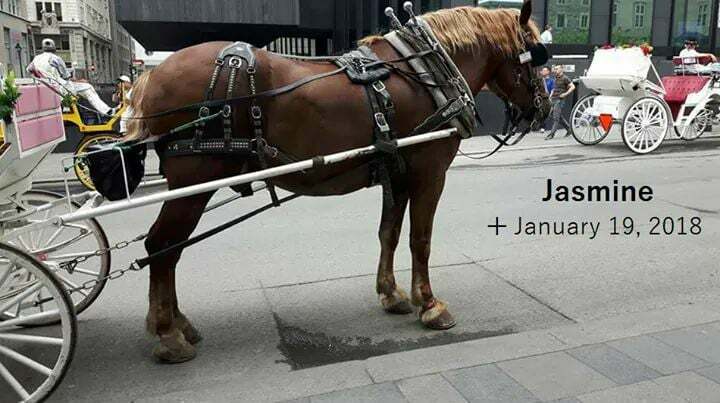 They change the names to confuse us so we can’t keep track, which is already impossible since this year we had no list of horses from the City. 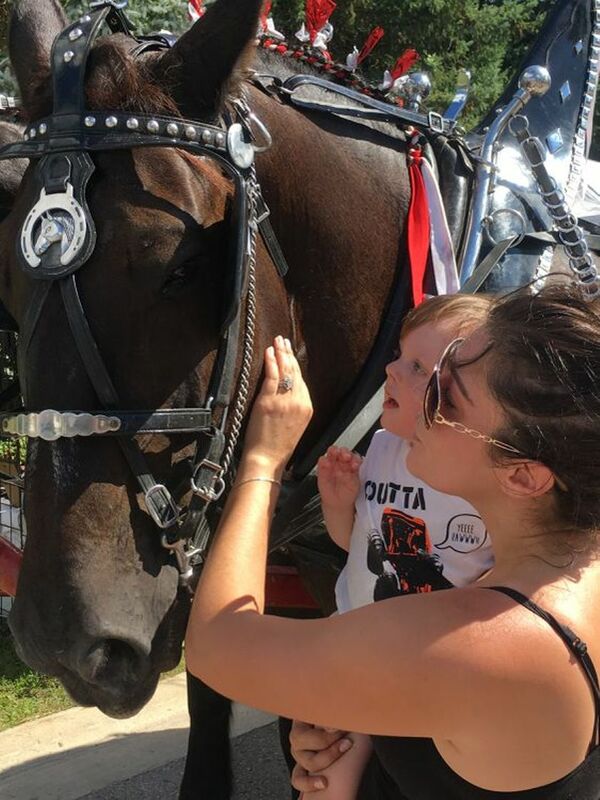 A draft horse pulling a wagonload of fairgoers collapsed and died Saturday afternoon, a tragic turn to what might have been an ideal day for the Lyndhurst Turkey Fair. 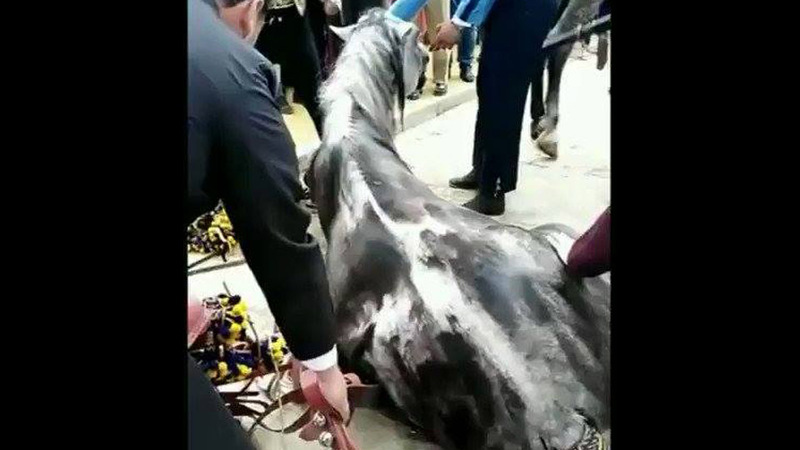 A horse drawing a karozzin collapsed and died in Floriana on Wednesday afternoon, horrifying tourists and prompting the parliamentary secretary for animal rights to call for laws to be revised. 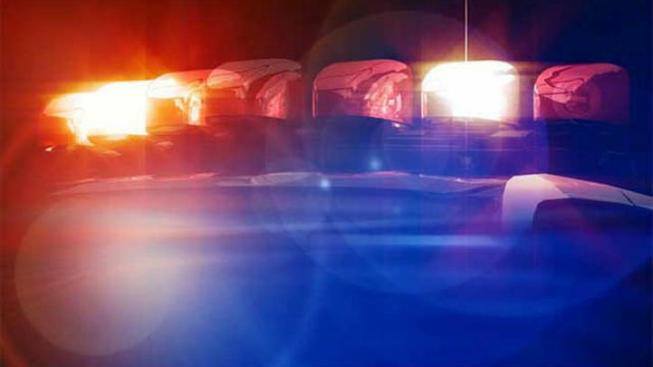 Authorities are investigating a deadly crash involving a horse-drawn carriage in Muskogee County. 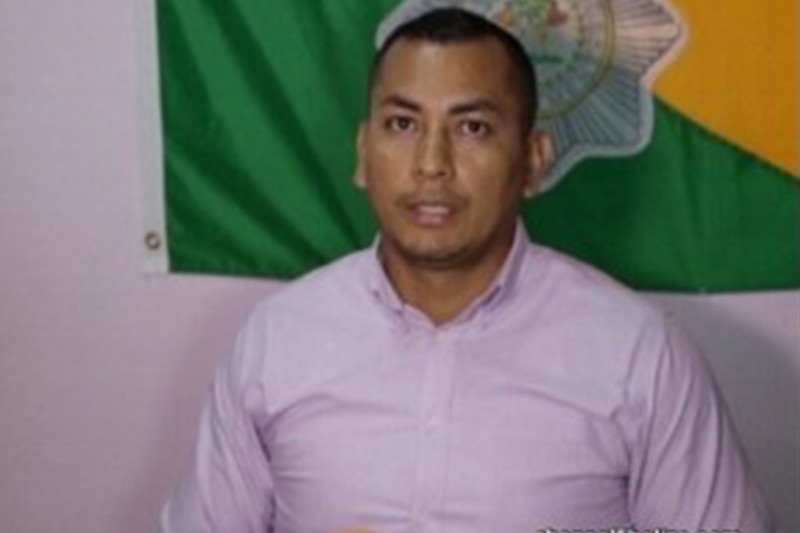 Around 3 p.m. on Aug. 1, troopers from the Oklahoma Highway Patrol were called to U.S. Hwy 266, just west of Hwy 2 in Muskogee County, following an accident. 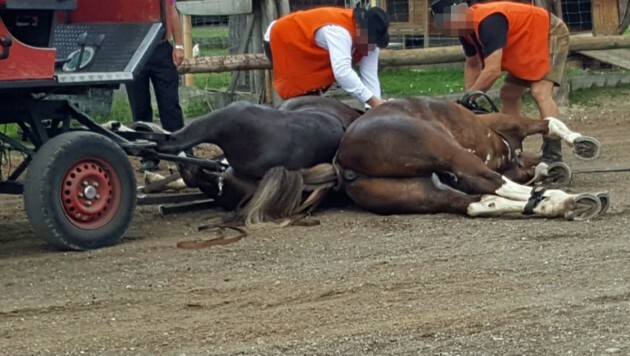 After a carriage ride in the afternoon heat, two completely exhausted horses collapsed, one of them died. Jasmine died yesterday after much suffering and neglect. 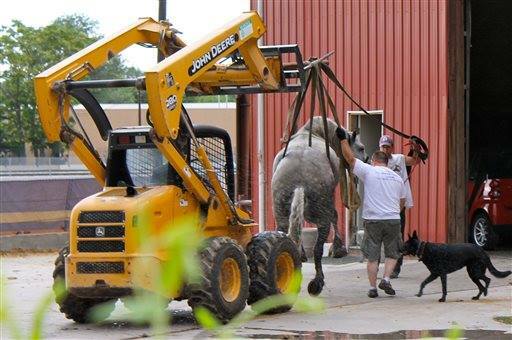 She had a colic, a urinary tract infection, and wounds to her feet. She worked all summer to death. R.I.P. 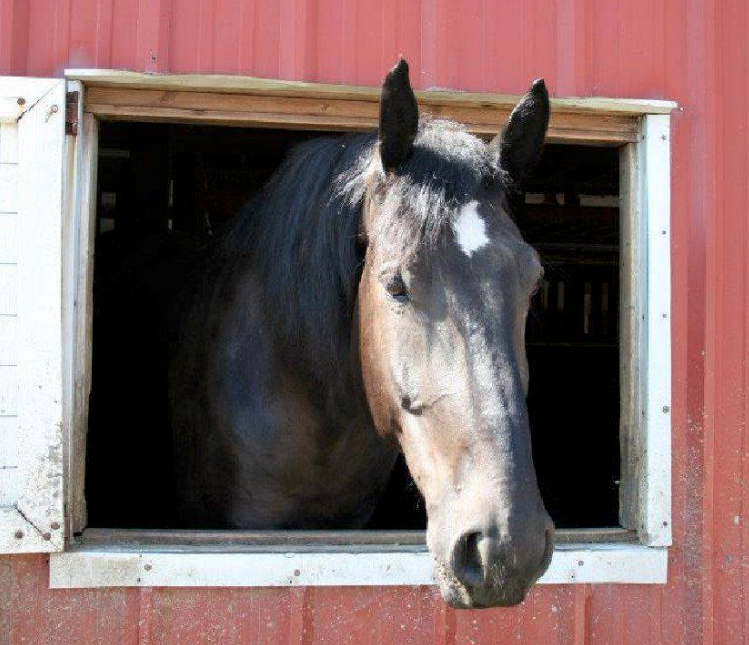 Fonda Freeman and her horse, Eli, died when an SUV crashed into the back of the carriage. 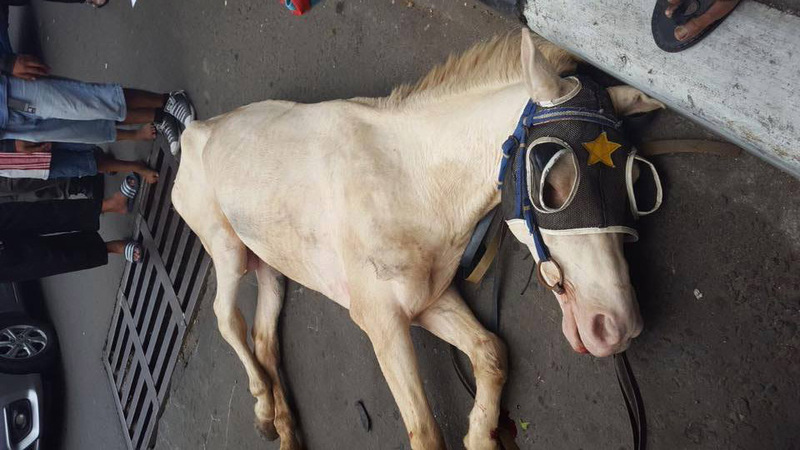 Jakarta (Indonesia) horse who collapsed and died. 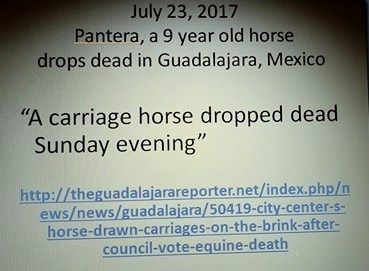 Pantera, 9 year old horse, Guadalajara, Mexico, July 23, 2017. 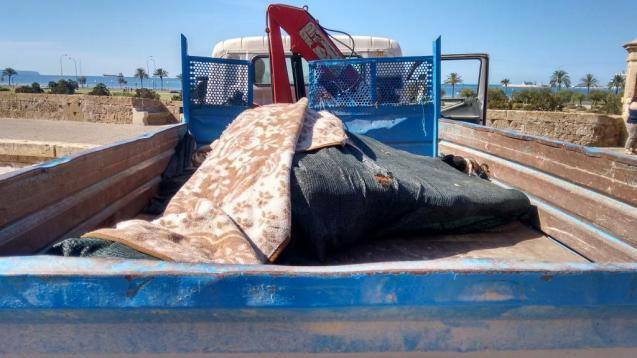 No images were available of Pantera or his death. 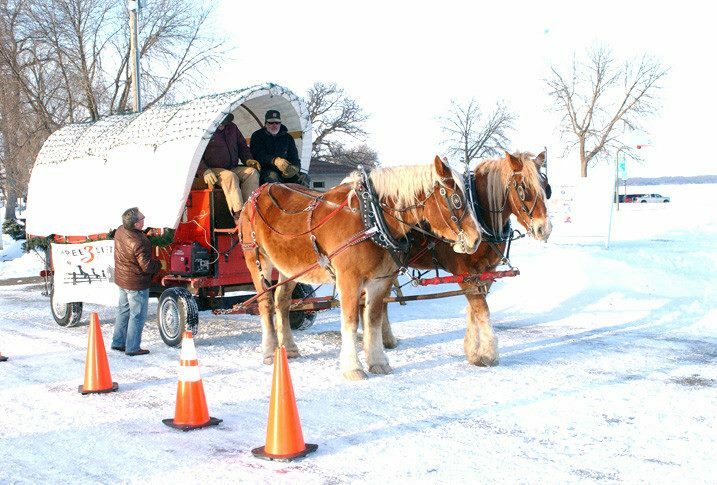 WILLMAR, MN, December 2016 — Fred Zwart, the horse-drawn wagon driver injured in a Saturday crash during a Christmas light celebration in rural Willmar, died Thursday. Palma, Spain. 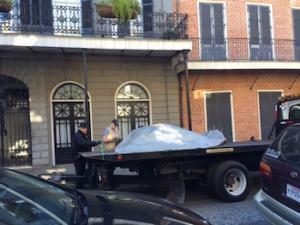 An undignified end. 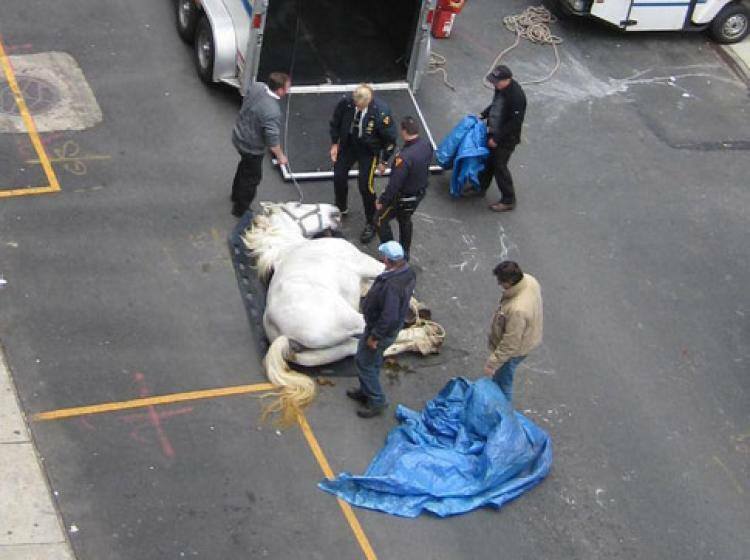 The horse is removed by an Emaya truck. 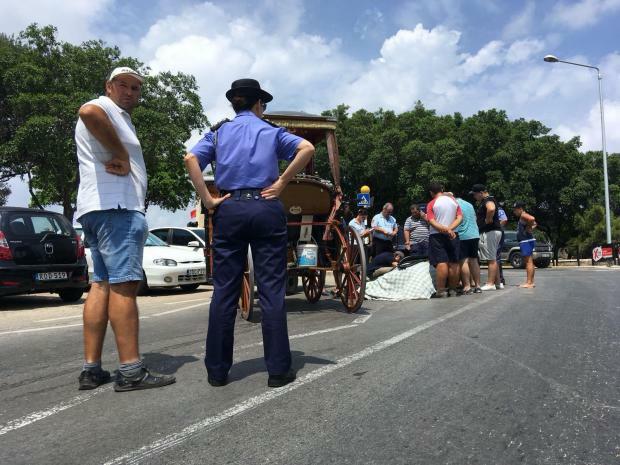 A horse used to draw one of the city’s carriages was killed yesterday morning at around 9.45am in Dalt Murada. 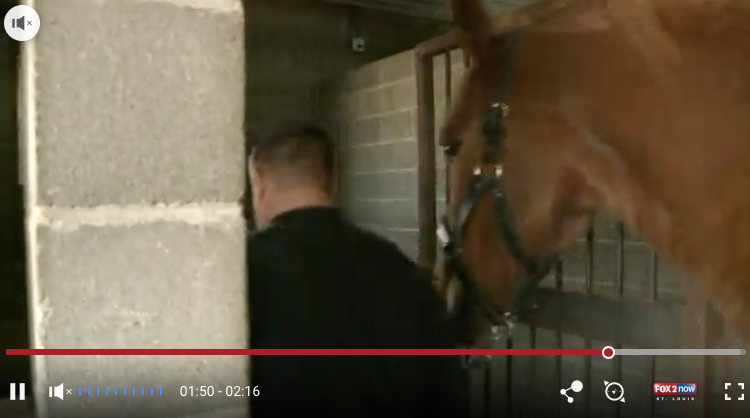 It would seem that the horse suddenly bolted, crashed into a wall and was killed and that the cause of this was that it panicked when a tourist went to pet it. 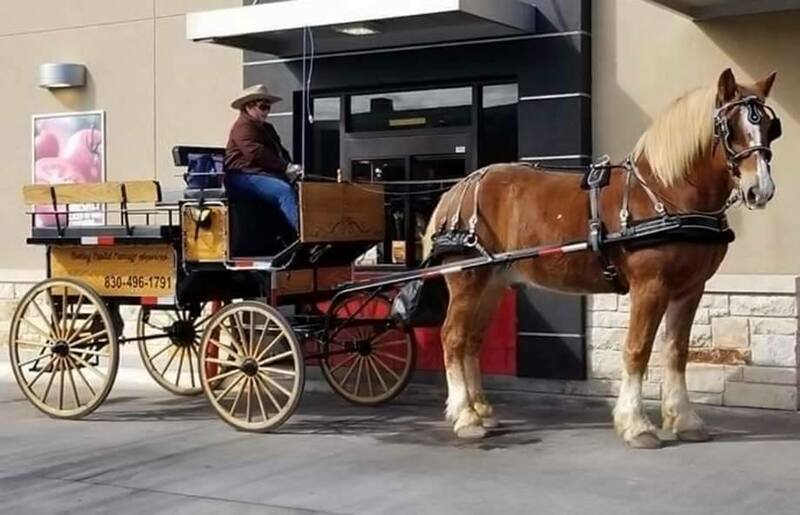 Police say a five-year-old girl is dead after a minivan collided with a horse-drawn carriage in southern Ontario. 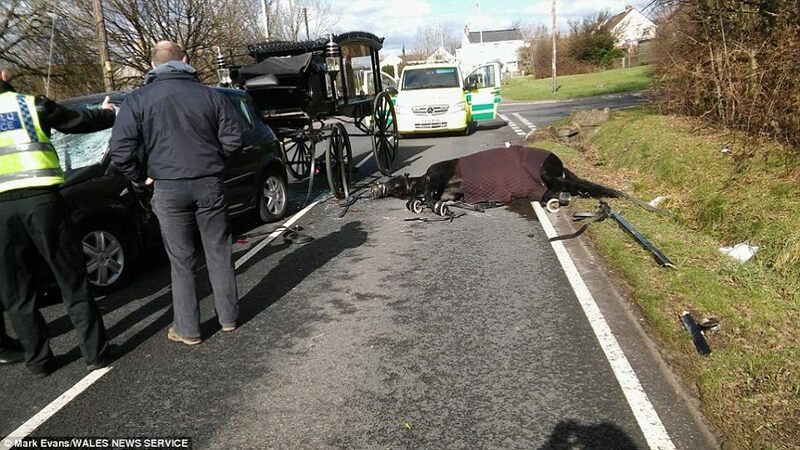 Horror as overtaking car smashes into a great-grandmother’s funeral cortege and kills the horse pulling her coffin. 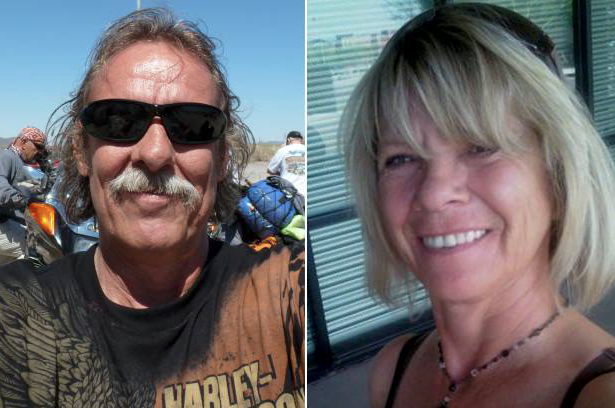 Police say 56-year-old Kathy Marciarille, of Rome, Maine, was thrown from the carriage and run over by the car Friday in Waterville. She died Sunday at Maine Medical Center. 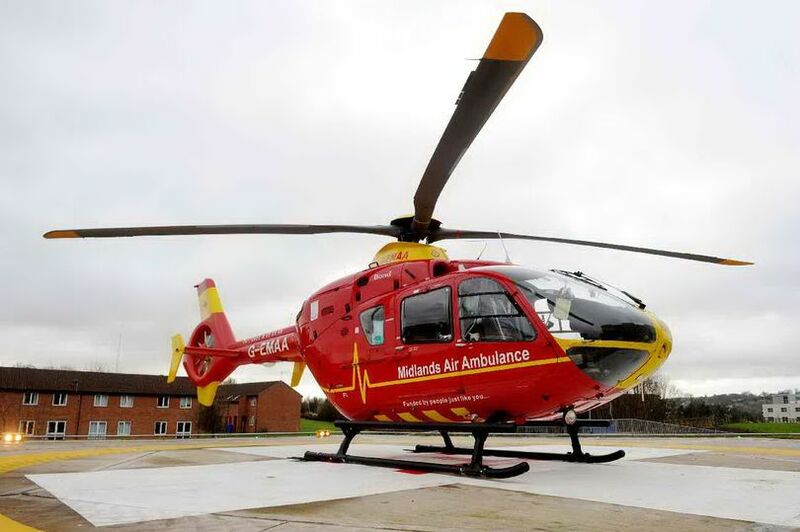 Six other people who were injured were treated and released from hospitals. 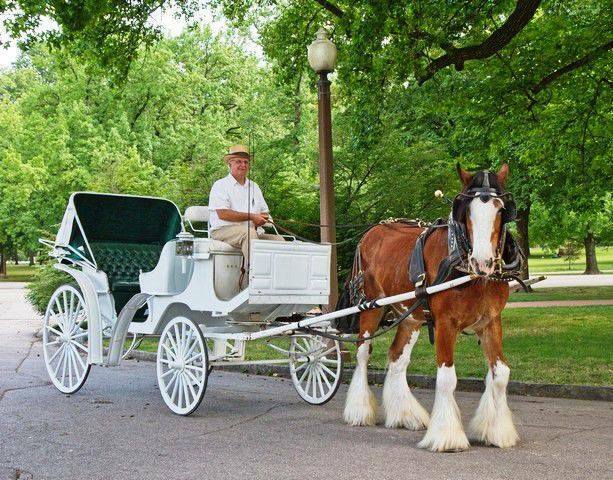 A sad event at a most unfortunate time: that is what most are calling the death of a carriage horse Saturday night in the middle of the Winter Wonderland Christmas Light display in Tilles Park. 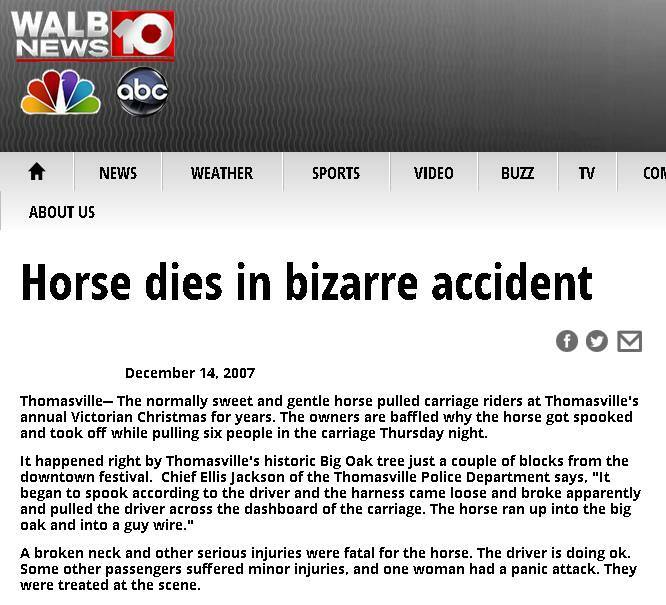 “It was just so disturbing looking at that horse,” she said. 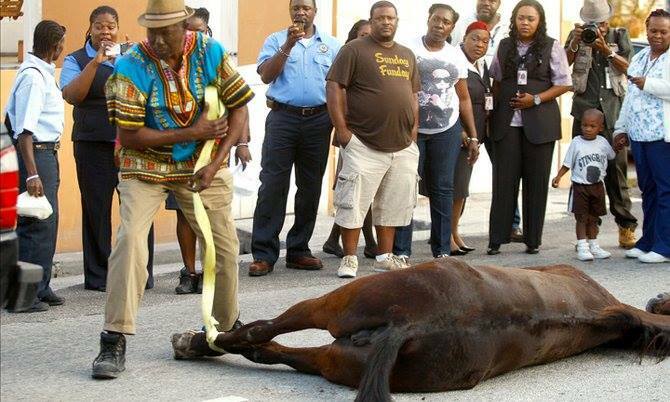 “It’s a poor reflection on our society because that horse looked hungry, it looked starved and we need to do better. 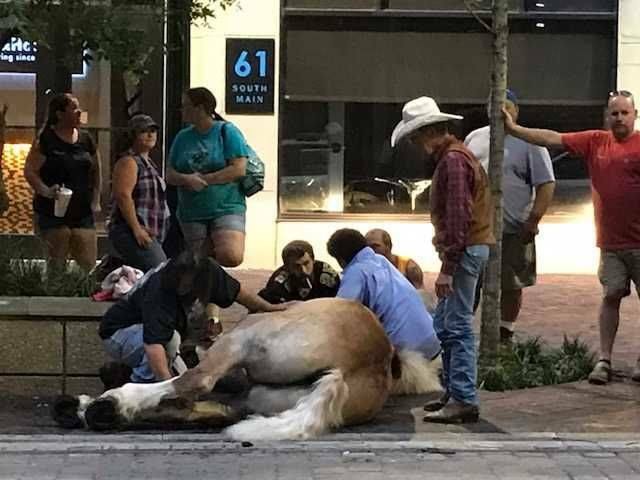 After the horse’s collapse, it was tied to the back of a truck and dragged out of the street reportedly at the insistance of the police. 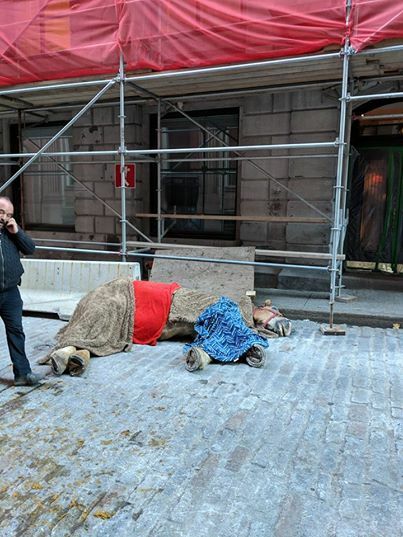 A carriage horse was killed near Central Park yesterday after it became startled by a loud noise and darted onto a sidewalk, where it became stuck between two poles and died as it tried to lunge forward, the police and witnesses said. 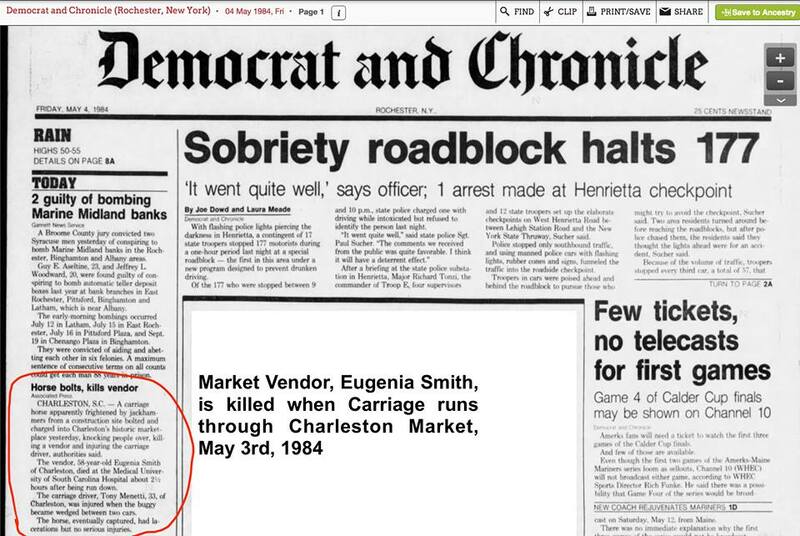 Eugenia Smith is killed when carriage runs through Charleston Market.